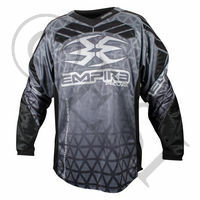 All the cool new Empire Jerseys in sizes small through XL. Affordable tournament style jersey. Affordable tournament style jersey. Affordable tournament style jersey.